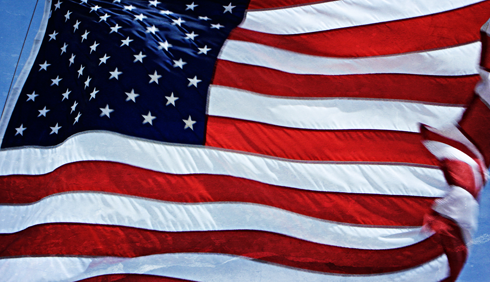 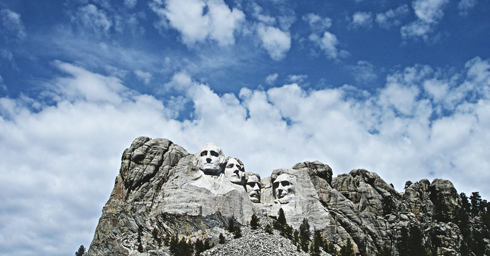 Nestled in the Black Hills of South Dakota, Mount Rushmore is one of those iconic American landmarks that you have to see at least once in person. 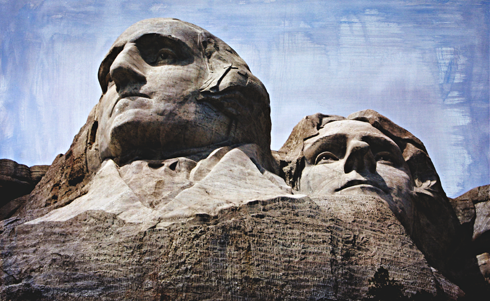 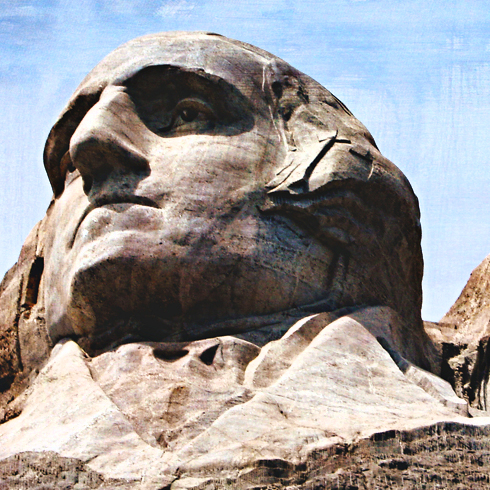 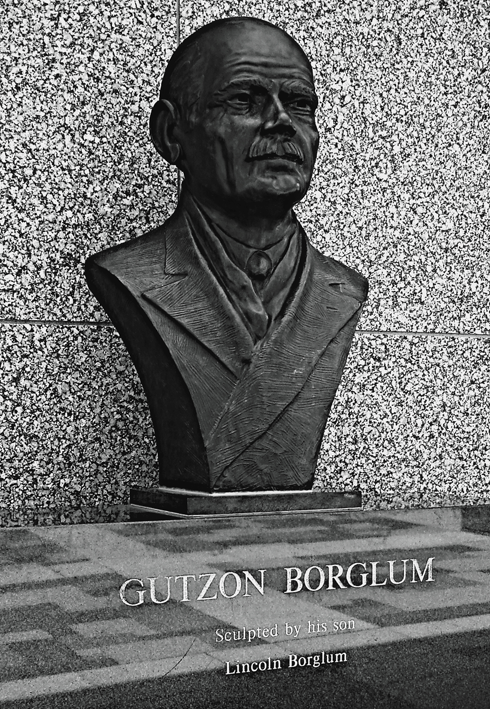 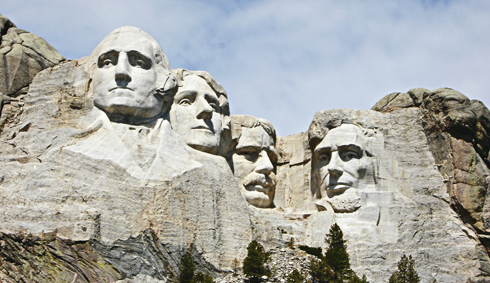 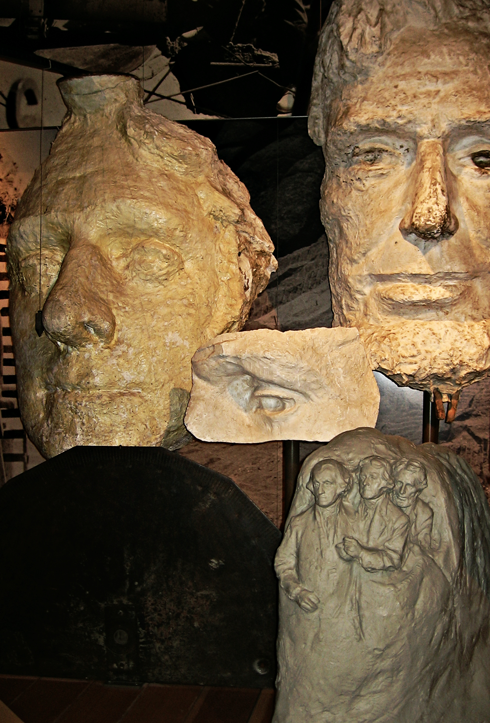 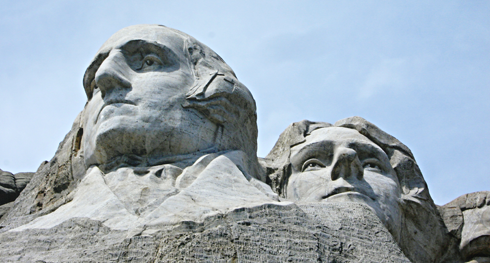 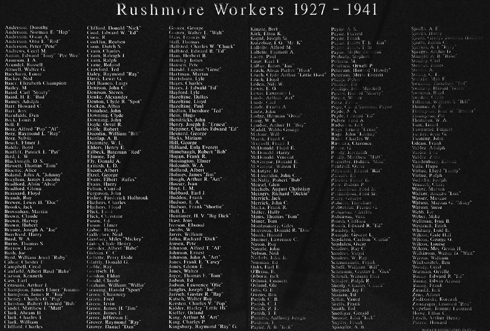 Carved between 1927-1941 by Gutzon Borglum and his son, Lincoln Borglum, Rushmore features 60 foot heads of Presidents George Washington, Thomas Jefferson, Theodore Roosevelt, and Abraham Lincoln. 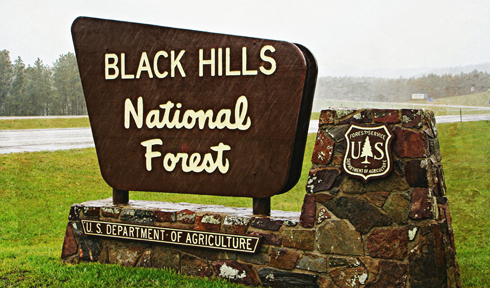 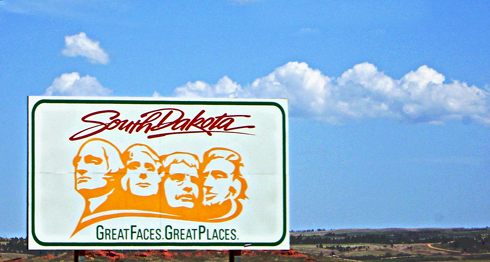 It was on a 2007 road trip that my friend Andrea and I made our way to South Dakota. 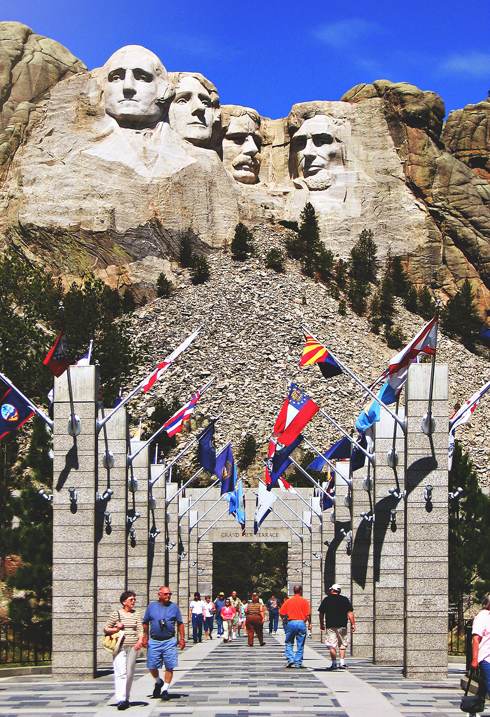 We also stopped off at Devil's Tower in Wyoming, Chimney Rock in Nebraska, and the other nearby mountain sculpture, the Crazy Horse Memorial also in South Dakota. 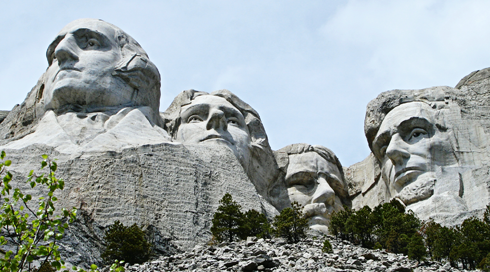 From North by Northwest to Team America, there's always something pretty cool about seeing a landmark in real life that you've already seen so many times in pop culture. 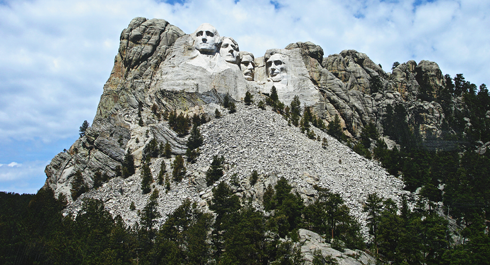 For instance, I had no idea what the area around Mount Rushmore actually looked like, or that you could walk a trail that lead directly below the mountain. 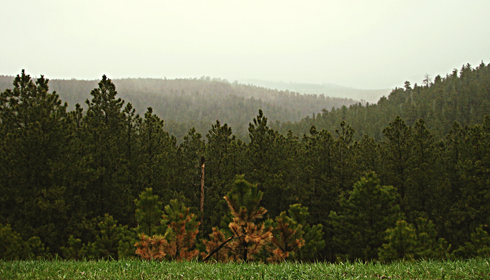 It gave me a completely different perspective on something that I thought I'd already seen. 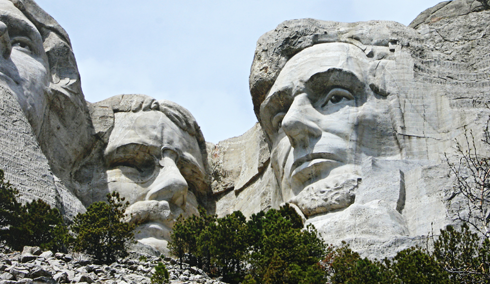 Plus, there was a surprising amount of other things to do surrounding Mount Rushmore that made for some pretty entertaining exploring. 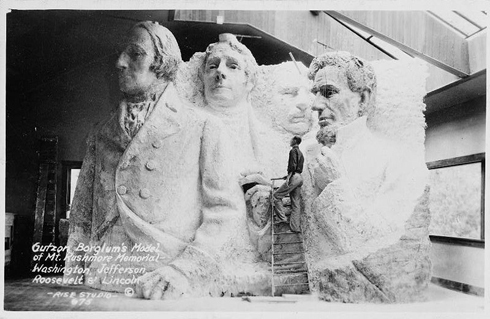 The original design of the completed Mount Rushmore. 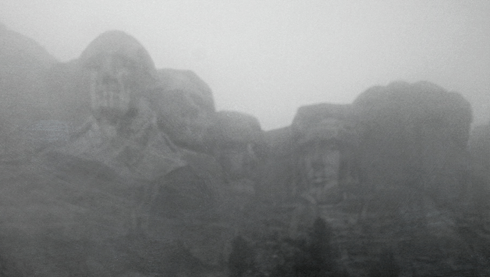 Mount Rushmore in a rainy fog. 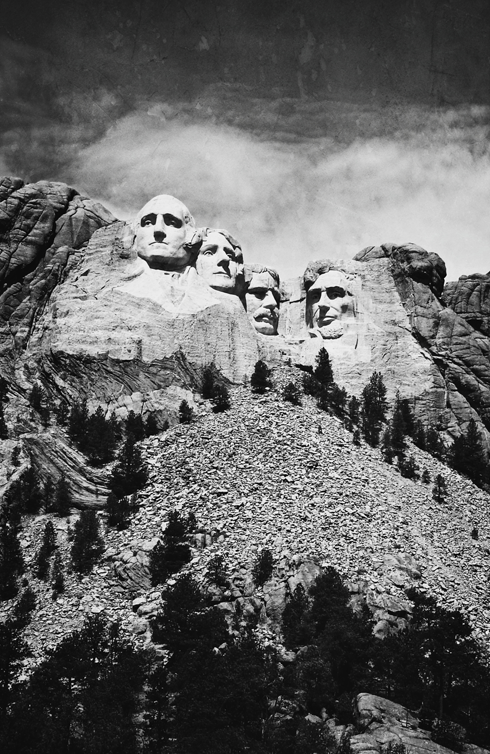 The view from the trail below Mount Rushmore. 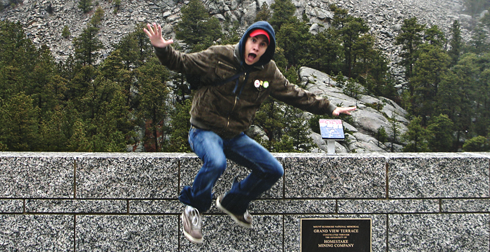 Jumping in the rain at Mount Rushmore.